All companies or personnel must have been in operation for at least 3 full years. 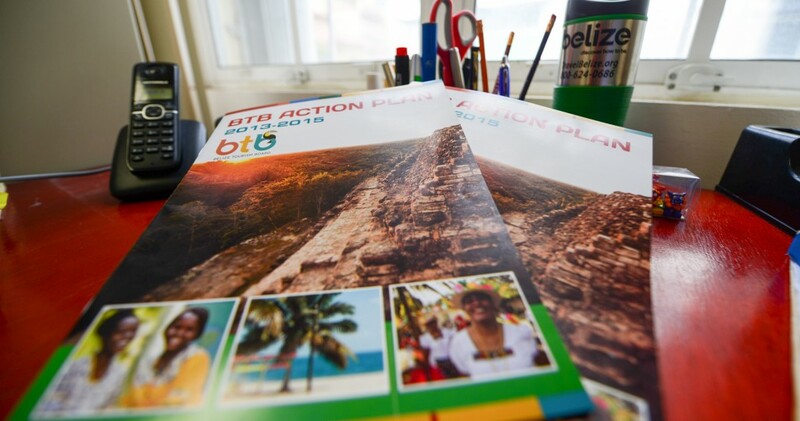 Applicants and/or finalists can contact the Belize Tourism Board regarding any queries they may have about the judging process. The Award applicants and/or finalists are not to contact any of the members from the judging panel prior to the Tourism Awards ceremony. 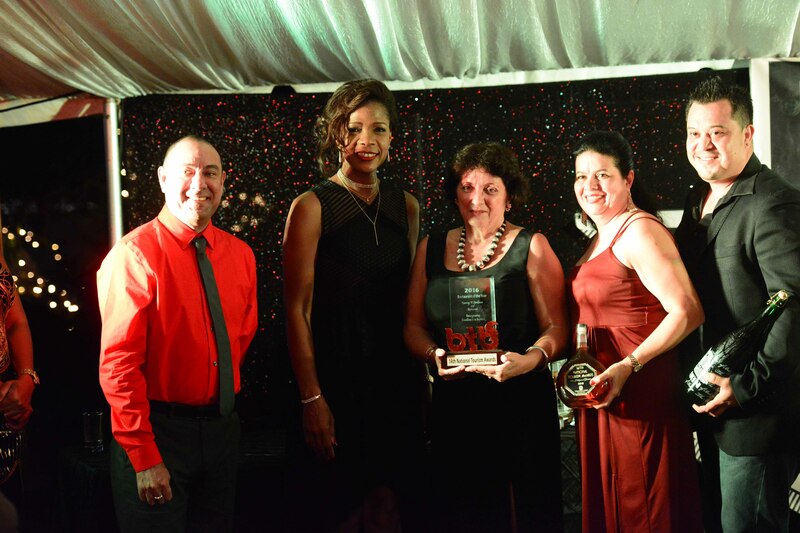 Previous winners and finalists may reapply in any category but must clearly demonstrate initiatives that are new, and expand above and beyond what they have already been previously recognized for by the Belize Tourism Board, Tourism Awards. Finalistsmay be additionally asked to provide supporting materials/documents including photos, videos, certificates and brochures. A licensed small accommodation with less than ten rooms that captures the essence of warmth and homeliness, displays customer service excellence, outstanding facilities, and a personalized touch in delivering the Belize brand to its visitors. A licensed hotel with ten or more rooms where service exceeds excellence with demonstrated positive attitude and attentiveness of staff. Offering exceptional value for money, equipped with outstanding facilities and amenities, innovation and the ability to provide visitors with a truly authentic and all-encompassing Belize experience. A licensed tour guide demonstrating a wealth of knowledge and ability to capture the attention of an audience. Additionally the tour guide shall provide excellent communication and interpersonal skills, positive attitude, creativity, and service excellence. Note**Includes but not limited to front desk personnel, concierge, waitress/waiter, bartender, bell hop, etc. A restaurant that offers an exemplary dining experience and demonstrates service excellence. The menu offers a wide array of cultural cuisines and caters to a diverse palate. This award is in recognition of annual cultural festivals or events including major exhibitions that: i.) create substantial economic impact, ii.) attract visitors (local and international), iii.) generate national or international media profile; iv.) positively promote the destination. A tourism business entity or tourism ancillary organization that offers exceptional service to customers, demonstrating professional business ethics and caters to the needs of its staff and members. Flexible in adapting to change and industry growth.Note** Includes but not limited to Destination Management Companies, Tourism Industry Associations, Tour Operator Associations, etc. A tourism site frequently visited, typically for its inherent or exhibited natural or cultural value, historical significance, and natural or built beauty.Note**Includes but not limited toArchaeological Sites, National Parks, Reserves, and Sanctuaries, etc.